MAMMA MIA! is one of the longest running musicals in West End history. Since its 1999 premiere, MAMMA MIA! has been seen by nearly 8 million people, played over 7,500 performances and has broken box office records in all three of its host theaters. But this feel-good production’s reach goes much further than London - to date, it has been seen by over 60 million people, in 16 different languages, and has grossed more than $2 billion at the box office! 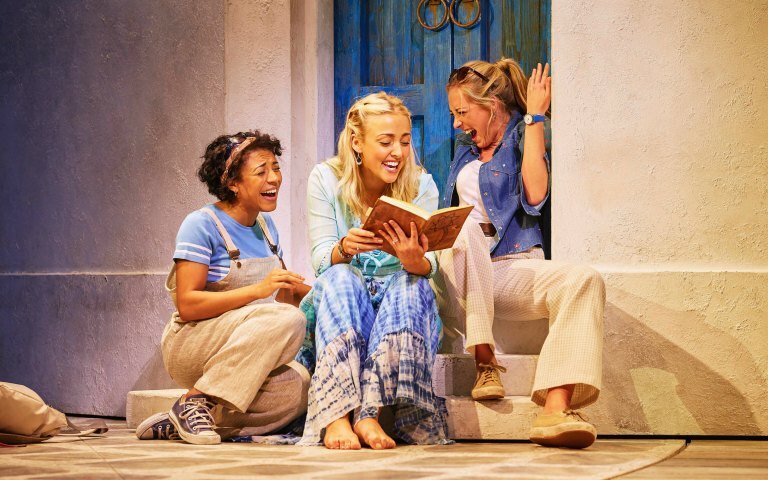 Set on a Greek island paradise, this jukebox musical features ABBA’s blockbuster hits that have enthralled generations of fans. 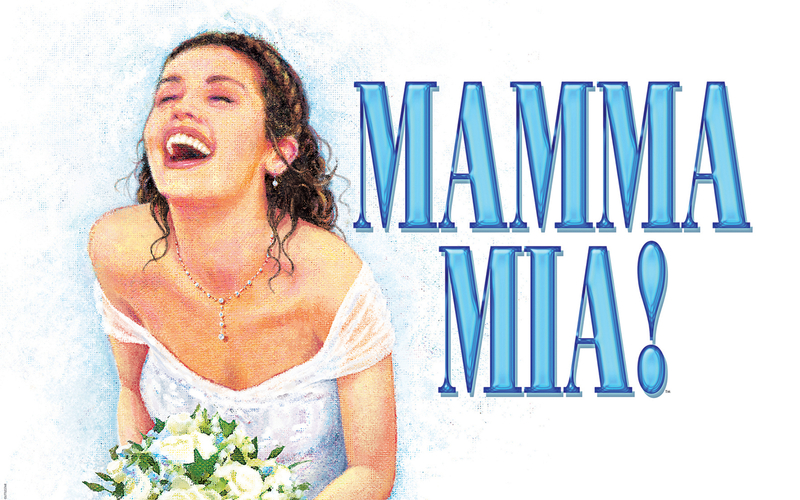 In a story of love, friendship and identity, watch timeless songs like ‘Mamma Mia’ and ‘Dancing Queen’ come to life on stage. MAMMA MIA! is a light-hearted yet emotional story of a girl, Sophie, and her quest to find her father. As her mother Donna, an independent hotelier in the Greek Islands, prepares for her wedding, Sophie comes up with a plan. With her wedding day approaching fast and no father to walk her down the aisle, Sophie invites three men from her mother’s past to find out which one of them is her real father. Will Sophie find out in time before the big day? Suitable for ages 12 and up. Children under 5 will not be admitted. The Novello Theatre has a seating capacity of 1,105.